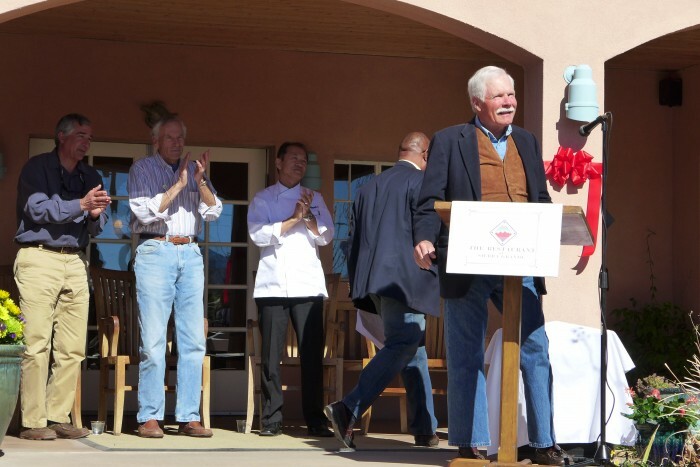 In June, 2014 Ted Turner Enterprises (TEI), a private company which manages Ted’s business interests, land holdings and investments (including the oversight of two million acres in 12 states and in Argentina) approached Adventure Partners concerning the feasibility of an ecotourism and luxury hospitality experience on their New Mexico ranches. The opportunity to explore these vast holdings and offer recommendations for experiential travel to TEI’s management team was an extraordinary privilege. 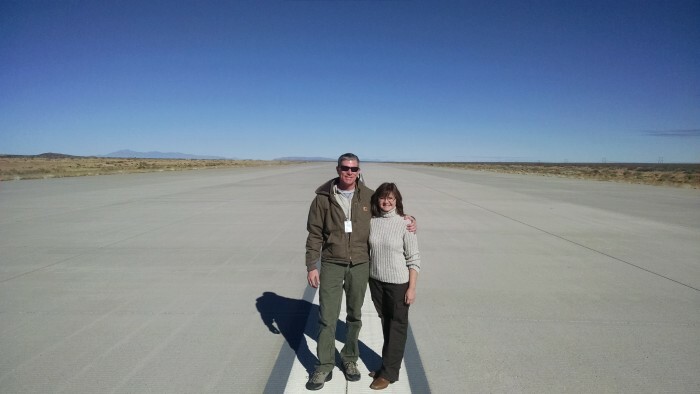 Throughout the summer of 2014 we examined the New Mexico ranches on foot, by air and in the cab of pick-up trucks under the direction of Mark Kossler, Western Ranch Manager for TEI, Steve Dobrott (Ladder Ranch Manager), Tom Waddell (Armendaris Ranch Manager) and James Reidy (Ecotourism Manger for the Vermejo Park Ranch). 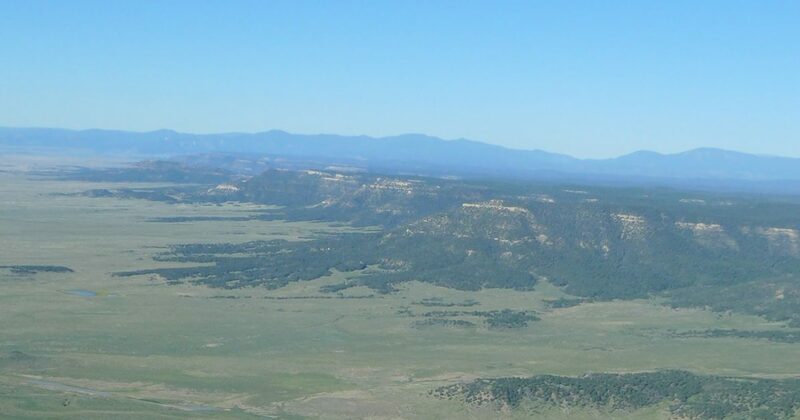 All together these three ranches exceed one million acres, making Ted Turner the largest private landowner in the state of New Mexico. After completion of this initial reconnaissance and strategic discussion, Adventure Partners was invited to submit a proposal to operate a turn-key guide service on the Ladder and Armendaris Ranches, with branding and consulting services. The details of an agreement were finalized in January, 2015; leading to the creation of Adventure Partners Ecotours LLC. Shortly thereafter Ted Turner Expeditions, a new bespoken hospitality company and brand was dedicated to sharing Ted’s conservation vision (restoration of habitats, conservation of threatened and imperiled species, and increase of biodiversity) through the exploration of his vast properties. The story behind “Expeditions” was recently showcased in the June, 2015 issue of New Mexico Magazine. Adventure Partners Ecotours works in close collaboration with Ted Turner Expeditions to develop an amazing, ever expanding collection of experiences lead by a highly trained and professional guiding staff. Managing our operations based in Truth or Consequences, NM are Dan and Jares Gallagher, who come to this enterprise with a strong luxury hospitality background and deep understanding of experiential travel. Among the many things to see and do, wildlife viewing is especially rich on the ranches. In the spring and summer one can spot neo-tropical birds migrating through the riparian habitat of the Ladder Ranch. Or visit the Jornada Bat Cave on the Armendaris Ranch, a complex of two massive lava tubes, which serve as a temporary home to an estimated 1.6 million bats (principally Mexican Free Tail) that emerge each evening at dusk to feed in what appears to be a “river of bats”. The hospitality and PR team behind Ted Turner Expeditions are among the most respected in the industry- Chredo Hospitality lead by Edoardo and Christina Rossi and Geoffrey Weill. We are also honored to introduce the important work of the ranches’ biologists who manage rare and endangered species projects under the auspices of the Turner Endangered Species Fund. The Bolson Tortoise project, whose objective is to establish independent, free-living, minimally managed bolson tortoise populations in the northern portion of the Chihuahuan Desert, offers guests an up close and personal look at efforts to save a species on the brink of extinction. Our work has just begun. 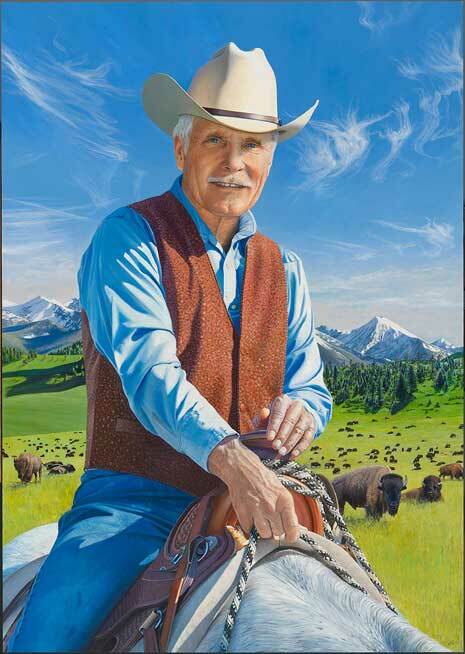 Ted Turner’s appreciation for our beautiful earth and its creatures runs deep, compelling him to work tirelessly to protect and conserve our environment, as well as its animal and plant species. It is through his numerous foundations, including the United Nations Foundation, Turner Foundation, Nuclear Threat Initiative and Turner Endangered Species Fund, that Turner has advanced his conservation and philanthropic efforts. Ted wishes to share his complete love of nature, wildlife and discovery in order to help all generations develop a keen appreciation for and awareness of what our Earth has to offer and just as importantly, a shared responsibility for the well-being of our environment. After much thoughtful consideration, he has established a way in which to achieve this through the launch of Ted Turner Expeditions. We are proud to play a part in achieving his goals.